The free expert seminar programme at The France Show is a great place to begin your property search, so if you want to start planning your visit, check out the show guide online here. The France Show hosts the largest French property exhibition in the UK, don’t miss the free expert-led seminars on everything you need to know about buying property and living in France, from understanding the buying process to banking, legal and financial tips. With Brexit on the horizon, it’s more vital than ever to hear from those who can help you make the most of your budget and ensure a successful move across the Channel. The property seminars run throughout the weekend and are a must for anyone researching a property purchase in France. There are also additional sessions running daily in the How to… Forum on tax, inheritance planning and top tips on sorting out broadband. Talking face-to-face with the experts around the exhibition also gives you the opportunity to tailor your questions and discover your next steps. If you’re just starting out on your search, the French Property Exhibition provides a great overview of the market. Come and talk to estate agents who live on their patch – they can help you understand more about the regions you’re interested in and save you time, effort, and even money. To see what’s happening each day click on the links below. 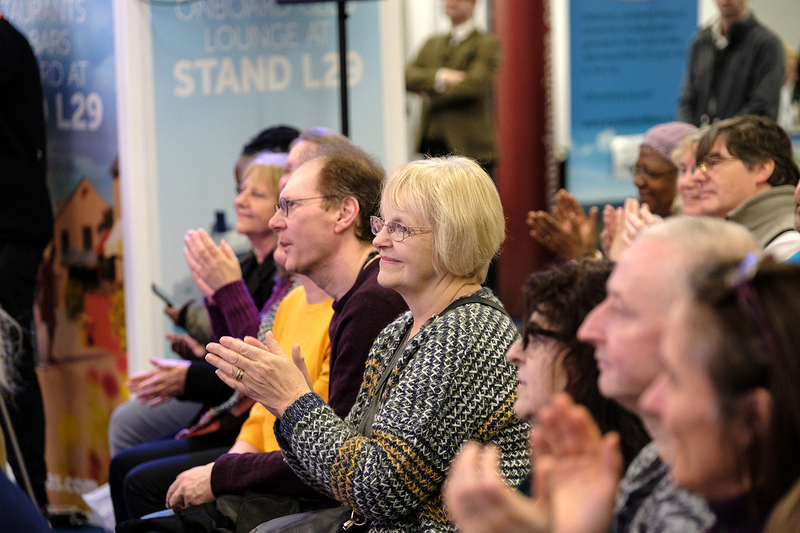 Each seminar is free to attend; decide which session to attend and get your tickets from the ticket desk close to the property theatres on level 2. Tickets are on a first-come, first served basis. The How to…Forum is free seating, no tickets required!